Mobiq Group is the leading specialist consultancy on smart mobility and on-demand ground transport in Europe. Established in 2016, Mobiq brings together experience in operations, technology, business growth and strategic change across the passenger transport and mobility sectors. We work with and advise everyone from coach, taxi and private hire operators to regulators, licensing authorities, vehicle manufacturers, technology providers and transport end users in the corporate, public and consumer sectors. Our list of services includes advising on business transformation, sales growth, supply chain management and network building, GDPR compliance, strategic change, mergers, acquisitions and consolidation, branding, marketing, operations, project management and service delivery. More than just a consultancy, we offer hands-on practical delivery of your projects, business development and operational objectives. Mobiq’s unique wealth of experience and expertise allows us to help with strategic planning to project management, delivery and ongoing operational oversight. Simon Haynes has spent over 15 years in the ground transport sector in senior roles spanning coach, taxi, private hire and corporate services. Simon’s career began in the electrical manufacturing sector, including six years with a French firm overseeing technical and commercial operations. In 2012 Simon founded and ran Silver Shuttle Ltd – a new start-up ground transport business. Simon successfully established new contracts with diverse range of suppliers and launched a B2C campaign to attract immediate attachment of customers. Simon took direct control of all day to day operational and management requirements and took the business to successful exit via acquisition by CoachHire.com, where he served as Operations Director. Simon has managed a high number of new business strategies and handled complex acquisitions, mergers and joint ventures for a number of businesses. 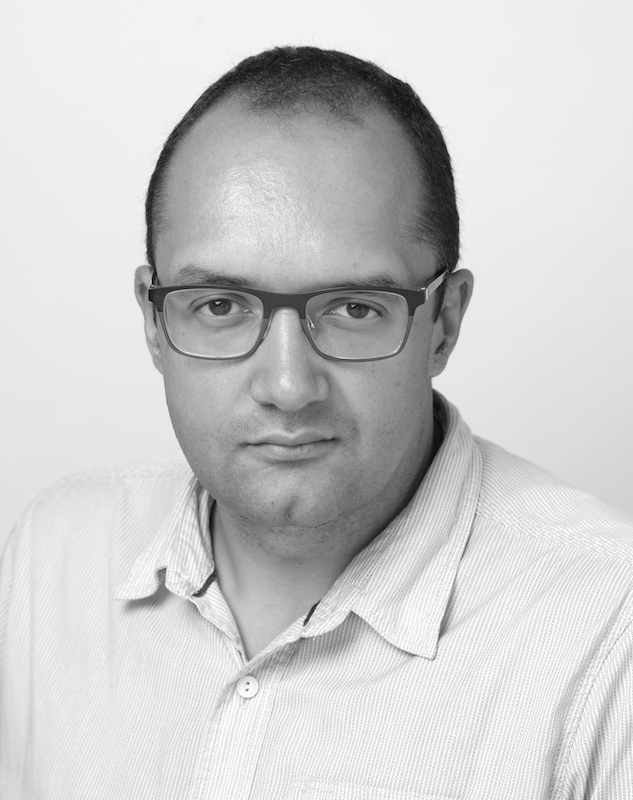 Simon received his Masters in Business Administration from Kingston University in 2000, holds a 2:1 Hons from Loughborough University in BEng Engineering Science & Technology and holds a diploma in French Language Studies. Niels is one of the most pre-eminent authorities on smart mobility, ground transport and mobility technologies in Europe, with a wealth of experience across multiple disciplines. Niel’s early career saw him take in consulting roles with firms such as Deloitte in Copenhagen and then serving as a Trade Counsellor for IT, Telecoms and the Service sector to the Royal Danish Embassy in Paris. In 2010 Niels was appointed as CEO to Taxa 4x35, Copenhagen’s largest taxi operator with a turnover in excess of €130m per annum, where he used technology to revolutionise the business, increase top line sales and improve the customer experience. In 2013 Niels was appointed International Development Manager for eCab, a trailblazer in the international taxi booking app space, where he created an international alliance of over 70 operators. There he led strategic market development, grew the international markets and formed a template for how international networks of operators are managed. Strong in technical competence as well as forming networks, strategic partnerships and business development Niels is also Head of Europe Supply at Karhoo, the international taxi and private hire supply consolidation service. 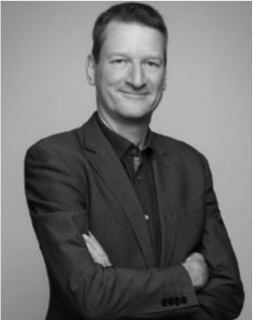 Niels is a Founder and Member of the Alumni Association at CBS, holds the Chevalier de l’Ordre National du Mérite (French National Order of Merit), is a Member of TEKNOFO – A Danish society for 100 IT Industry top managers and is a founding member of Strategic Master Class, a leading management forum in Europe. 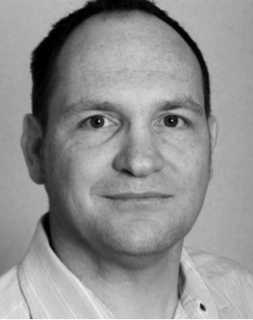 Malcolm Paice has over 25 years experience in operations, technology and business development in the ground transport sector. Malcolm started his working life in telecoms engineering as the first Private Mobile Radio and cellular systems started to revolutionise job dispatch and fleet management in the London taxi market. He then moved onto operational roles and business development projects. Malcolm served as Chief Operating Officer at CityFleet Networks Limited, the UK Operation for ComfortDelGro with ground transport businesses in 5 cities across the UK. Under his management the London taxi business remained the only profitable company in its sector during the financial crisis of 2008. In 2014 Malcolm set up his own consultancy business, focusing on technology led businesses, which included a range of operators and providers in the ground transport sector. Malcolm holds foundation certification in GDPR and has worked with a number of technology driven business to ensure they have the relevant policies and practices in place in readiness for compliance with GDPR. 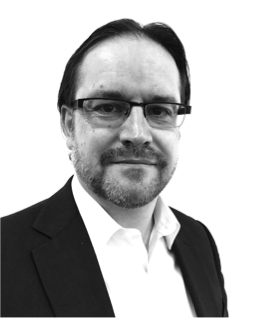 Malcolm has a wealth of experience in operations and running businesses with a high dependency on people and technology, and has directly managed a number of business turnaround projects and driven new business development programmes. He has a passion for business growth and developing new products and services - and ensuring services are designed to be accessible and inclusive from the ground up so disabled and elderly travel users are not excluded. Malcolm holds a number of non-executive directorships, has mentored a range of new start-ups, mostly in the technology sector, and is a Member of the Institute of Directors and a Freeman of the City of London. He is Past Master of The Worshipful Company of Hackney Carriage Drivers and a school governor. Marcus is one of Europe’s most experienced and respected experts in rail and public transport with proven success in infrastructure, innovation and business development in large scale projects. Marcus has formidable experience in large scale rail and public transport projects and when at Virgin Trains was responsible for delivering the UK’s first implementation of European Rail Train Management System (ERTMS) which he achieved through successful stakeholder management of nine major organisations including Railtrack/Network Rail and ALSTOM. Marcus has worked on delivering complex and multi-faceted public transport projects including bicycle-sharing, Olympic transport, rail infrastructure projects and the Heathrow Airport T5 signalling project. He has led projects on behalf of Transport for London, Department for Transport, Northern Rail, Keolis and Deutsche Bahn. Marcus is a founder of a £100m government backed transport Innovation programme fund, responsible for supplier engagement and portfolio/programme management. Successfully assisting over 50 innovation companies to develop market focused products and facilitating a range of enabling products. 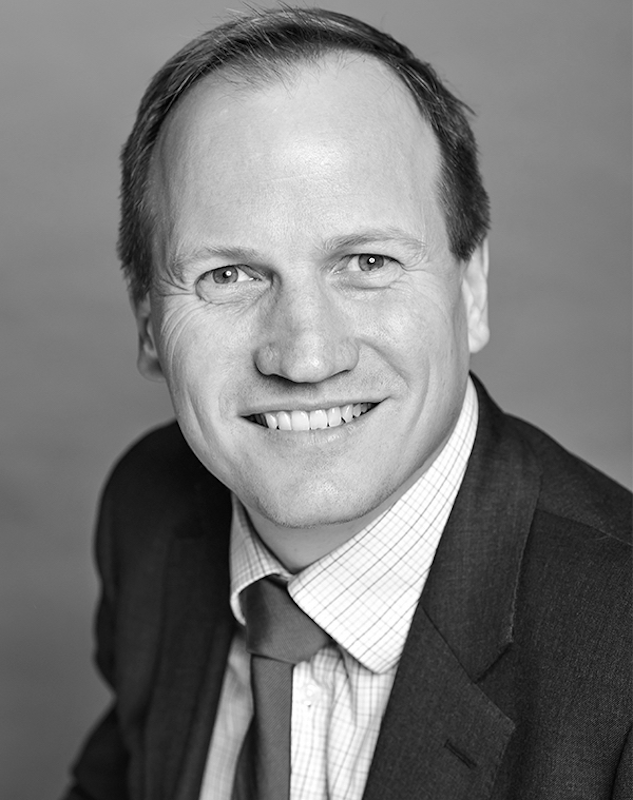 Marcus holds an executive MBA in Innovation, is a Member of the Institute of Railway Operators and is a Member of the Association of Project Managers. Geoffrey is one of most respected figures in ground transport with over 45 years experience in chairing, managing and advising on taxi and private hire across the EU.. He was the Director at Radio Taxis in London from 1988 until 1993 when he became Chairman of Radio Taxis Ltd and CEO of Mountview House Group. During this time he had the vision to create One Transport, one of the first total ground transport platforms that would revolutionise the sector as corporate clients sought a ‘one stop shop’ for all their transport needs. Geoffrey counted several major banks, financial sector giants, broadcasters and local authorities as clients during his tenure. In 2016 Geoffrey oversaw the acquisition of the Radio Taxis business by Gett, which moved the business into a new era with funding from the VAG Group and the shift into a business driven by technology and data driven intelligence. Geoffrey remains an advisor to the Group. 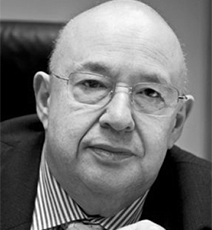 Geoffrey has mentored and advised a number of taxi operations on demutualisation and growth and is Chairman of the European Radio Taxi Association, He is also Deputy Chairman and a Non-Executive Director of the London Chamber of Commerce & Industry, where he is also a member of the Audit Committee. Geoffrey was International Vice President of the Taxicab, Limousine and Paratransit association in the USA for over 15 years and has also been engaged by a wide variety of media and broadcasters for his expertise on transport commerce and trends. Alistair is one of the true pioneers of the electric vehicle mobility sector, having launched an all-electric private hire business in 2013 and creating software specifically for the e-car market. Alistair has set up a software company focussed on removing the barriers to the use of electric vehicles in commercial fleets. Alistair qualified as a chartered accountant with PriceWaterhouseCoopers in London before moving to Sydney, Australia for three years, where he transitioned from practice to industry, joining a software company, Solution 6. On his return to the UK, Alistair worked for an oil and gas company, BG Group, initially in finance and then in oil trading and commercial operations. This included 2 years spent in Tunisia, developing the commercial export of LPG from a new gas field and the new country entry into Tanzania. His last two years with BG Group was spent in Mergers, Acquisitions and Disposals. Having seen first-hand how far the technical, social and environmental boundaries were being pushed in the exploration and production of hydrocarbons, Alistair decided to explore how electric vehicles could be used as part of the transition to more sustainable transport. This culminated in 2013 with the launch of eConnect cars, the first all-electric private hire fleet in London. As part of the growth of eConnect cars, the company installed its own network of electric vehicle chargers around London and integrated with a number of transport aggregators to offer an electric option to as many customers as possible. eConnect cars has won numerous awards for its work in bringing zero emission cars to the streets of London and has assisted other fleets in evaluating the switch to electric. Alistair also led a successful crowd funding campaign on the CrowdCube platform and raised nearly £0.5m. In 2015, eConnect won an Innovate UK grant to establish a Knowledge Transfer Partnership with London Metropolitan University. The Intellectual Property associated with this work formed the basis of a new company that Alistair established called EV Technology. This company is focusing on the software applications required to utilise electric vehicles in commercial fleets at scale. The solutions being brought to market include range forecasting and management, integration of electric vehicles into auto-dispatch platforms and access to charging infrastructure. "We needed help with creating a new operational structure and sourcing Project Management and Account Management expertise to make sure we were well placed to handle major new contract wins. Mobiq's connections and access to great talent helped us make important improvements to our business in short time."